There are many different variations of carpet, which is great because every homeowner has their own style and enjoys different décor. No matter what your particular interior design preferences are, you’re sure to find the perfect carpet at Migala Rug & Tile. 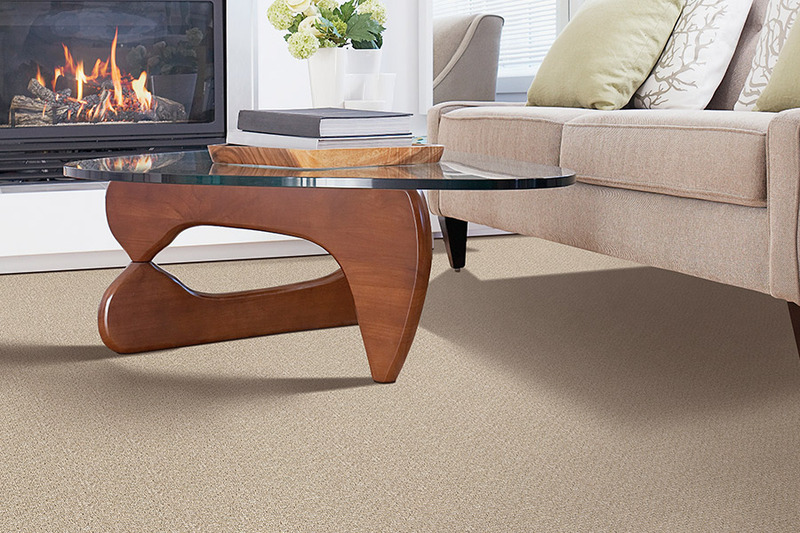 Whether you prefer Feng Shui or classical, we have a carpet type, fiber, or pattern that is sure suit your style. Super Nature inspiration adds an earthy vibe to your home. This style utilizes natural materials as well as reclaimed and recycled materials for the eco-friendly carpet shopper. If you care about the earth and the impact we make on it, this is definitely a style you will want to consider. As far as color trends go, blue hues are really making a statement right now. Some of the beautiful shades of blue in our lineup include indigo, for that timeless appeal, navy, for a classic taste of blue, and marine tones, which are becoming increasingly popular for that coastal feel. Tribal Style is another popular trend in carpet right now. You can sport flooring with splayed patterns of chevrons, Aztec print, ikats, and so much more. These shapely designs fit well into just about any décor, with a loose connection to one another. 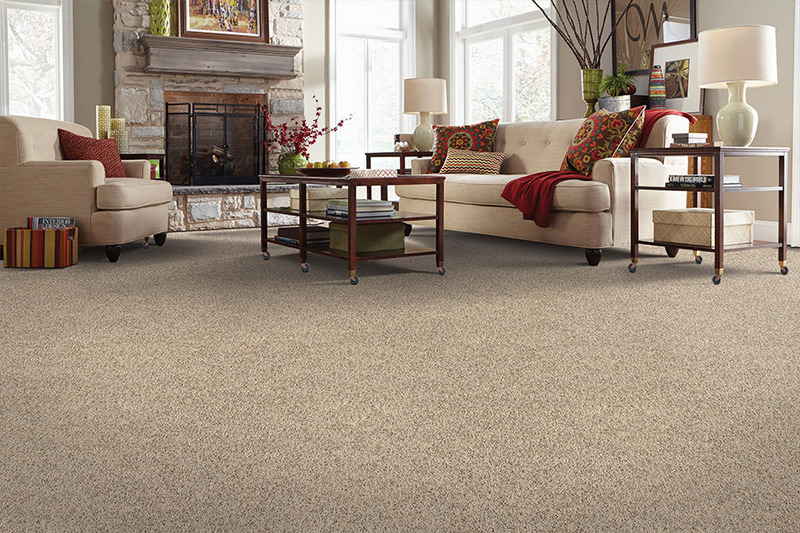 If you are not familiar with Mohawk carpet technologies, allow us to introduce you to a few of them. SmartStrand™ Forever Clean: This technology provides you with unbeatable protection from spills and permanent stains, as well as a lifetime stain protection that is built right into the carpet, making it easier than ever to clean pet hair from these carpets. You’ll also find that its durability it hard to beat. Forever Fresh Ultrasoft: Zeolite is the secret ingredient for this technology. It’s natural, non-toxic, and works to neutralize odor around -he-clock. This means that your home will have a freshness that lasts longer than if you used deodorizing chemical agents. Your family and pets will thank you! Smart Cushion: Not only will this technology give you the softest carpet possible, it will also add twenty years to your warranty! 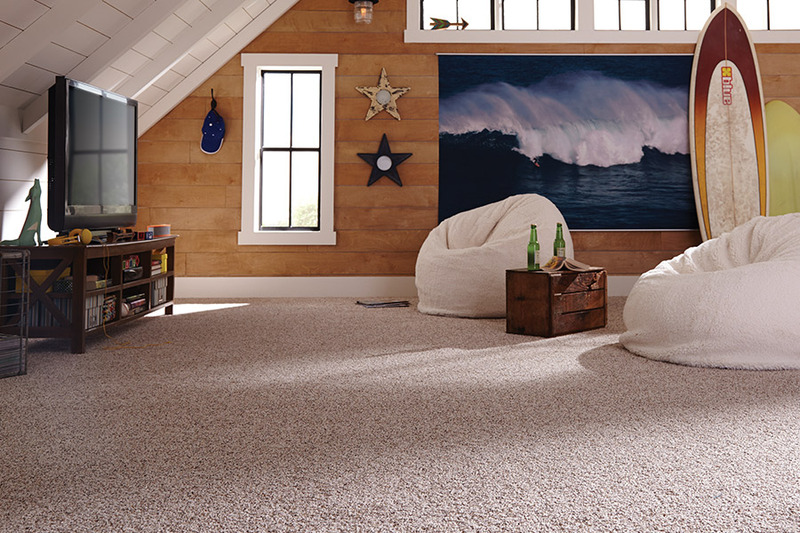 The memory foam within the carpet insulates, quiets, and makes rooms more energy efficient. In addition, Spillsafe Moisture Guard prevents wetness from seeping deep into your carpet. Stip in to our showroom in Saint Joseph, Michigan. These are just a few of the reasons Migala Rug and Tile is your go-to destination for carpet. 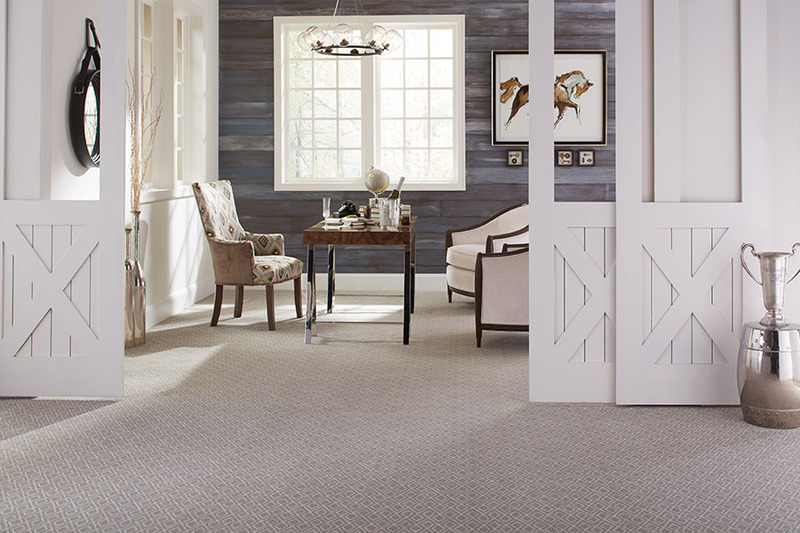 To learn more about the beautiful carpet flooring that we carry, visit Migala Rug & Tile in St. Joseph here where we proudly service the areas of Benton Harbor, New Buffalo, South Haven, and Sister Lakes.